Ever wonder why the same strain of cannabis can be slightly different, depending on which store you get it at? A gram of OG Kush from one grower who sells to a particular dispensary will be slightly different from another grower’s OG Kush at the dispensary across town. 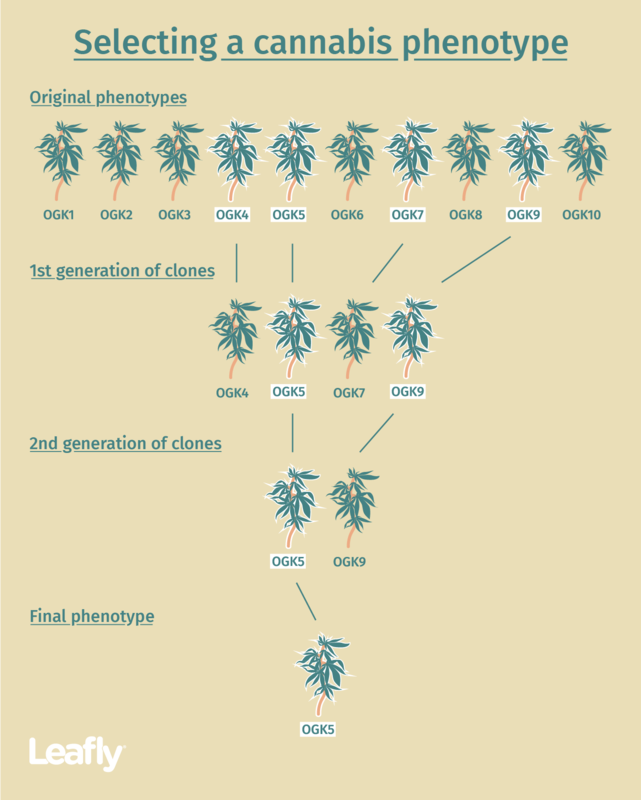 Although they are the same strain, these are different phenotypes (or “phenos”)—different expressions of the same genetic material. If two cats—one an orange tabby and the other a black and white calico—have a litter of kittens, some of the kittens will be orange tabbies and some black and white calicos. Some may even be black and white tabbies. So too, do different cannabis phenotypes have different traits from one or both of their parent strains. Grow out each seed until they are 6-12” tall, or big enough to clone. This will probably take about 3-6 weeks. The process is repeated. If you started with 10 phenos and discarded six after the first round of flowering, you’ll be left with four. Take a set of clones off of these four—a second generation of clones, or clones from clones. 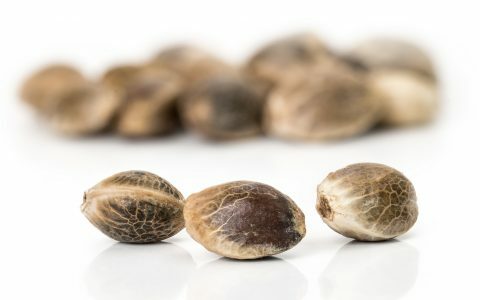 Keep this new second generation in the vegetative phase separately, and flip the first generation of clones into flower. 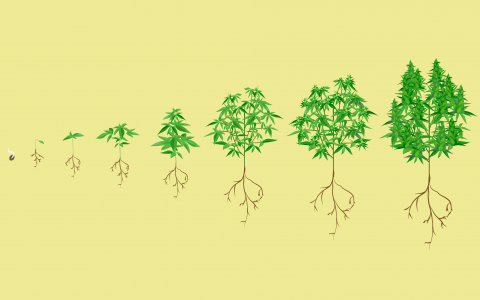 Using marijuana clones is one of the easiest ways to grow a reliably high-quality marijuana. 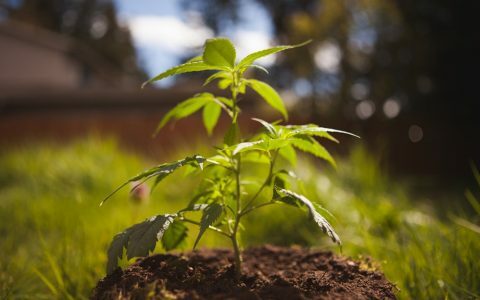 They produce crops faster than plants grown from seeds, and the quality of buds is pretty similar to the quality of the mother plant's yield.